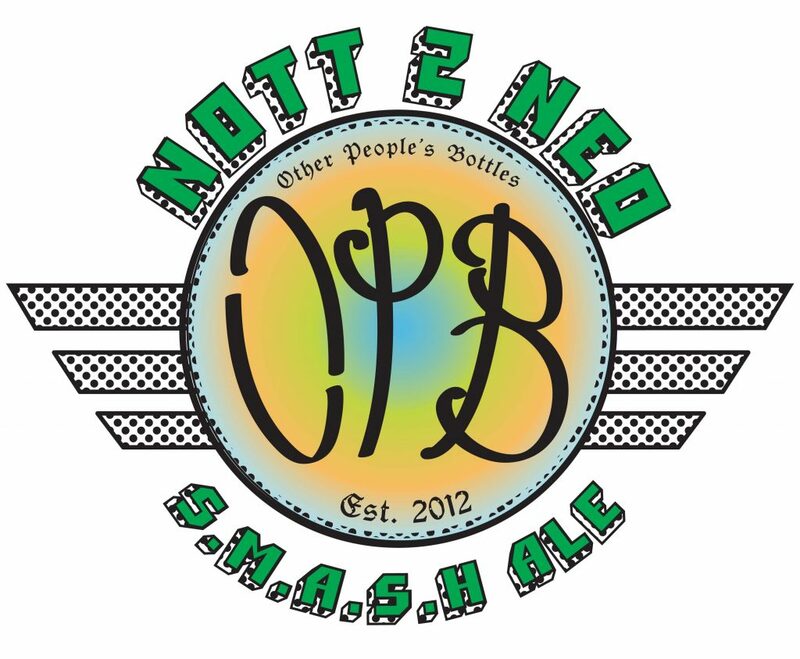 Other People’s Bottles, is a fictitious brewery that ferments the type of real beers Faerie & Gnome Kings and Queens alike would clamor over one another for one more sip. Making the world a better place, one sip at a time. Spring 2018, Sierra Brookline has 90% Brookline, MA. grown hops hand picked by moi (Centennial, Cascade and Nugget). 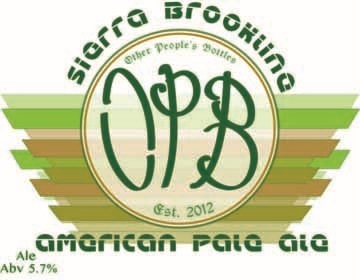 This is a slight clone of Sierra Nevada’s pale ale recipe. I used the yeast and some of the grain bill. The rest is magic. Fall 2017, Farms’on Farmhouse ale is on the ferment. I used Target (bitter), El Dorado (Flavor), Idaho-7 Mosaic Crypto (flavor) and on flame out Idaho-7 and Mosaic (aroma). Pilsen, wheat and Red X malts ABV to be determined. By Halloween it should be ready. Spring 2017, it rains today and the flowers are not far away. 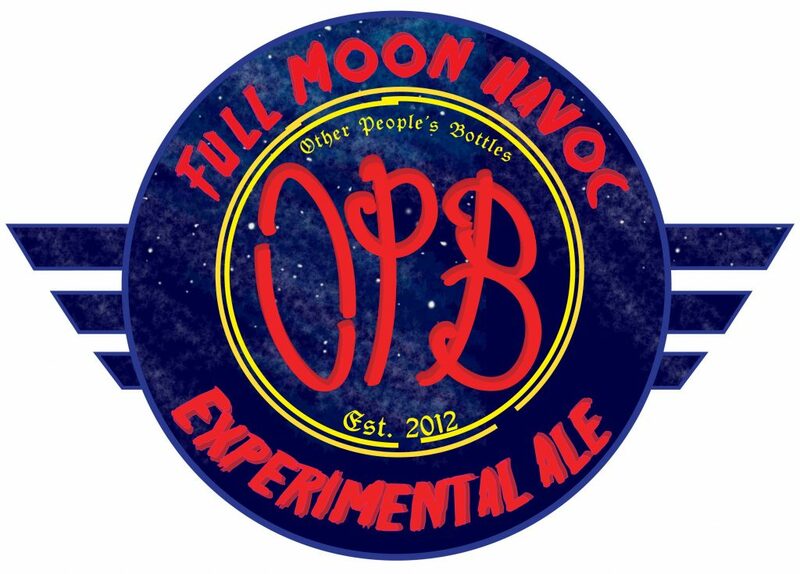 An experimental beer has been brewed and bottle conditioned (on a full moon) and is ready for a “club” competition that I am and other liquid alchemists are members of. 5 teams of 4; each group has 2 grains and 2 hops to use as a base recipe the yeast strain and other extras are up to the individual. My final beer for brew season 2015-2016 is a Single Malt Single Hop ale. I used some American 2 row grain, a native hop from the N. American Southwest named NeoMexicanus and the Nottingham strain of saccharomyces. This one has a very unique light tan color and a stone juicy pineapple bouquet with a nice assertive bitterness. 7.1%ABV. Winter nearly Spring 2017, I have three concoctions that have come out of the Magical Alchemical Closet (M.A.C.) in the last few moon cycles. 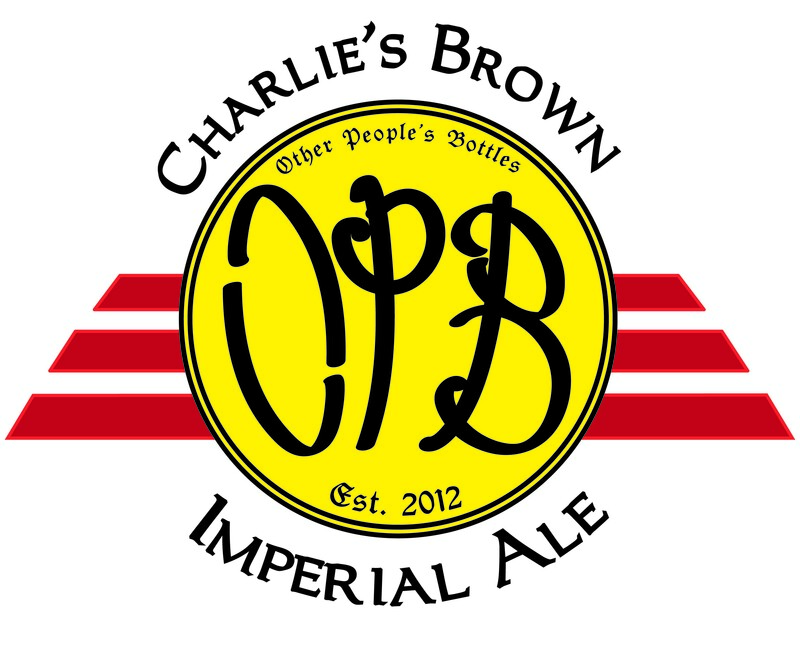 The first one is an Imperial Brown Ale; dubbed Charlie’s Brown this one fermented much better than calculated and ended up being 8.4% ABV, French Strisselspalt is the hop in this, the second is a classical take on the Belgian Wit style also with French Strisselspalt, clocking in at a very sessionable 3.5% ABV and lastly is my first Mead, this took months to ferment and was worth the wait. It came in at 12.6% ABV and is in the categories of Semi-Sweet, standard and still as per BJCP mead and cider 2015 guidelines. On the ferment right now is a mystery elixir that is for a competition in my local Alchemists’ club.Vienna, Pilsner, coffee malt, Galena and Tettnang hops with some German ale yest. 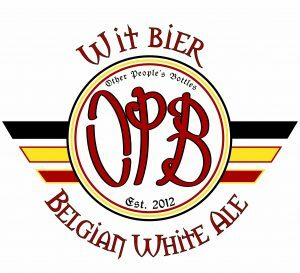 Brew Season 2016-2017 has officially started for OPB! 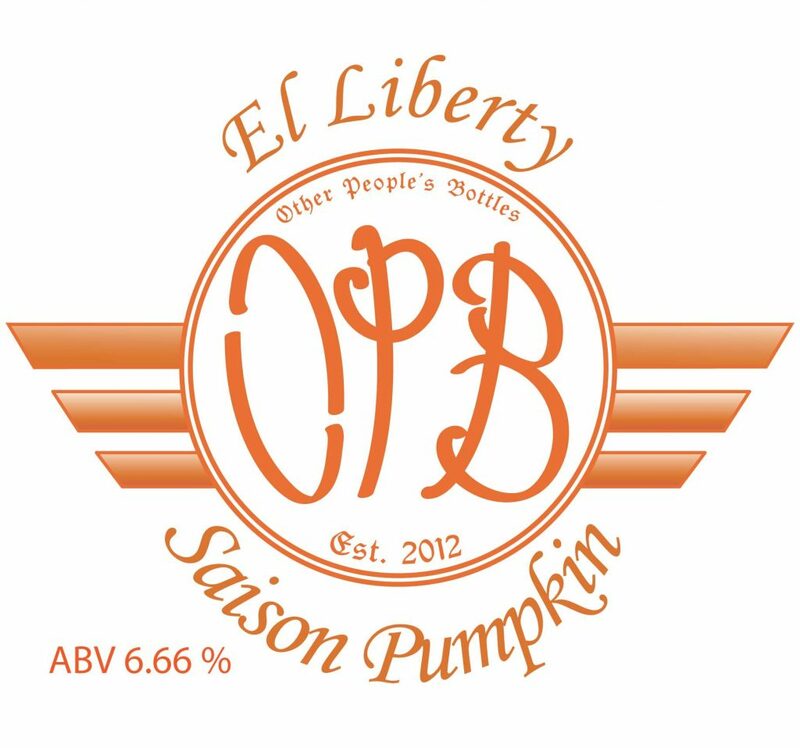 Saison Pumpkin batch #2 has been bottled and is now waiting for two weeks to let nature to take its course on the conditioning (that means making bubbles and “beer head”) of this custom concoction. Liberty and El Dorado hops with some Hudson Valley wildflowers honey was fermented to an ABV of 6.66%. 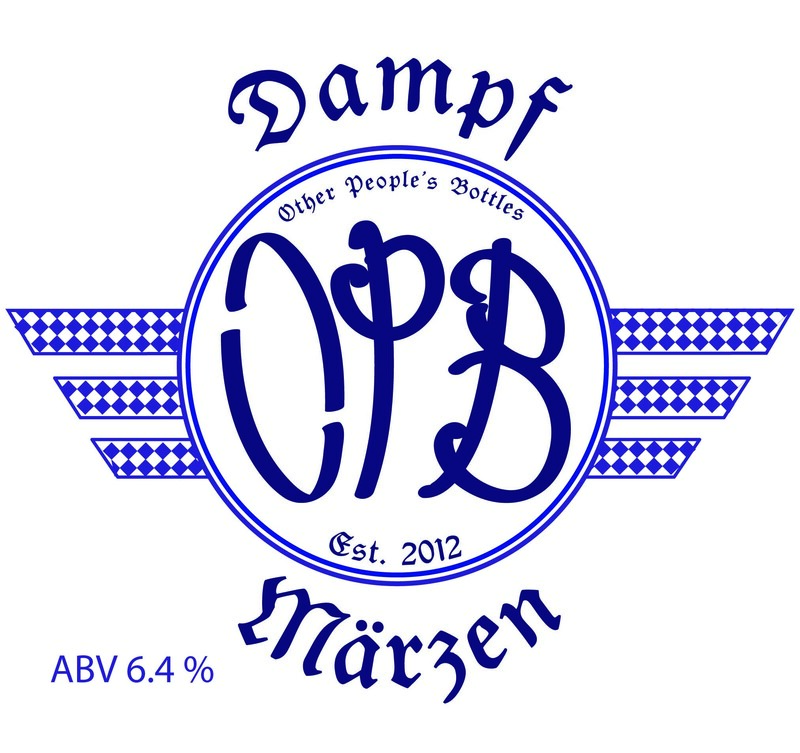 The last beer of my brew season Dampf Marzen will be ready to drink in a few weeks. I used Bavaria Mandarina hops and the commonly known as yeast “California Common” for this beer. A classic beer with an American yeast. 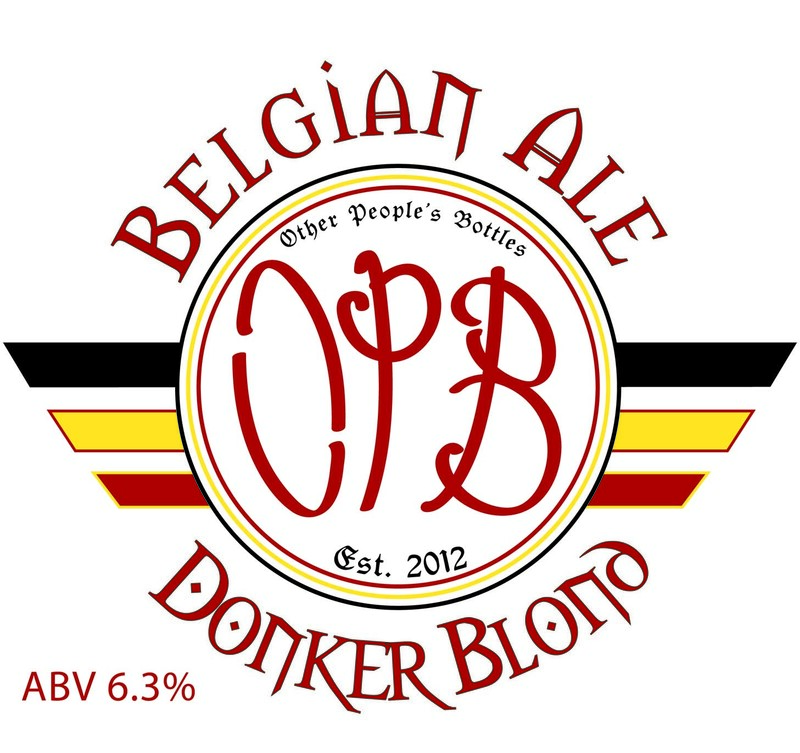 April 11, 2016; Please welcome Belgian Donker Blonde Ale to the OPB family made with Spalt and Hersbrucker hops. The TBD caramel colored beer falls into the SRM (standard reference method) wheel color range of 10-17 for an American Amber. So I dub thee, AmAm batch #2! This one clocks in at an ABV% of 6.5. Polaris and Chinook hops are in this beer!! 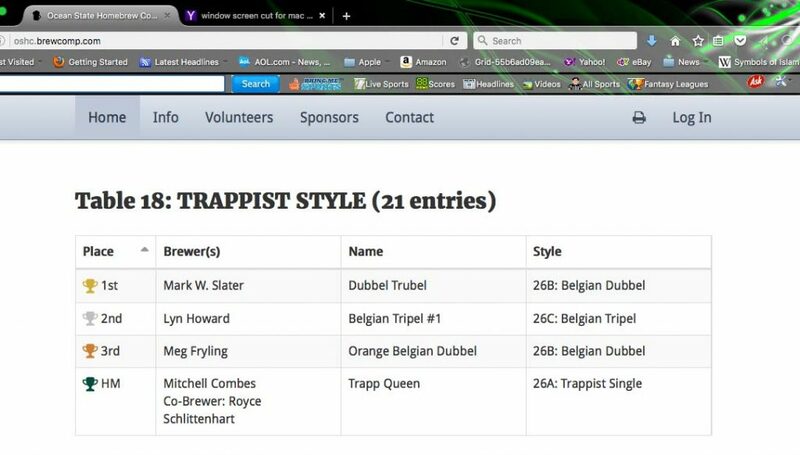 I have entered this and the Tripel Dipel (that is now named Dubbel Trubel) into the Ocean State Home Brew competition. 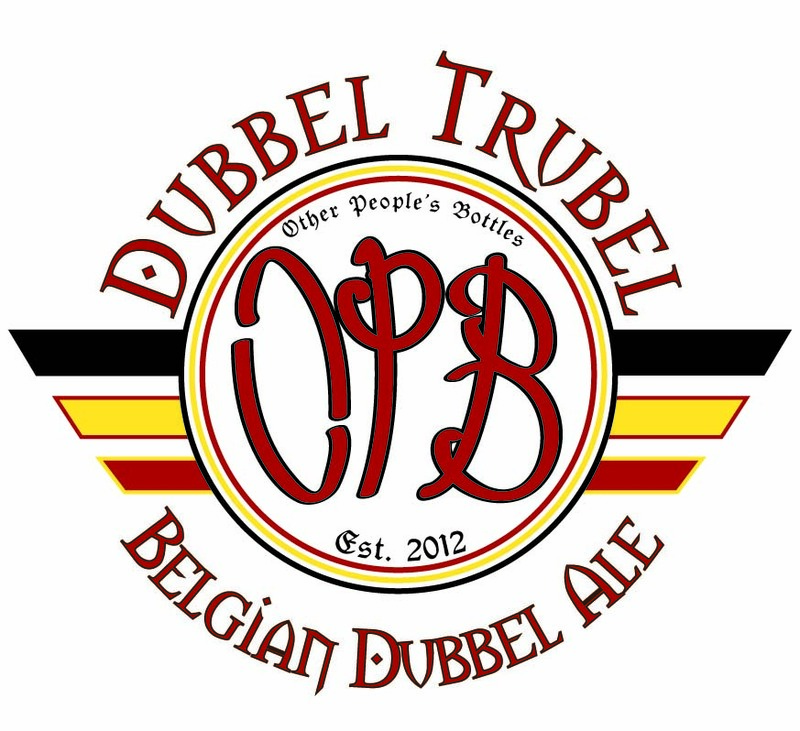 Dubbel Trubel has also been entered into the AHA 2016 competition as well. Judging results should be in by late April 2016. Fingers crossed for some positive outcomes on both of the competitions.?. Lots of things going on other than mystical brews and brewing. An as of yet TBD caramel colored beer is on the 2nd ferment right now and will be ready to drink on March 17th. 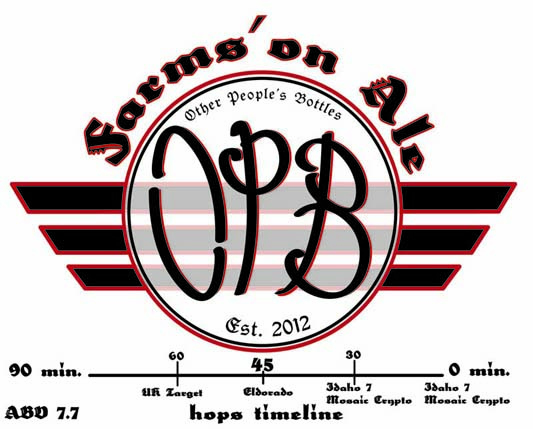 I used the new German Polaris hop and a good standard PacNorWest grown Chinook for the hops on this one. So yeah I have that going for me. 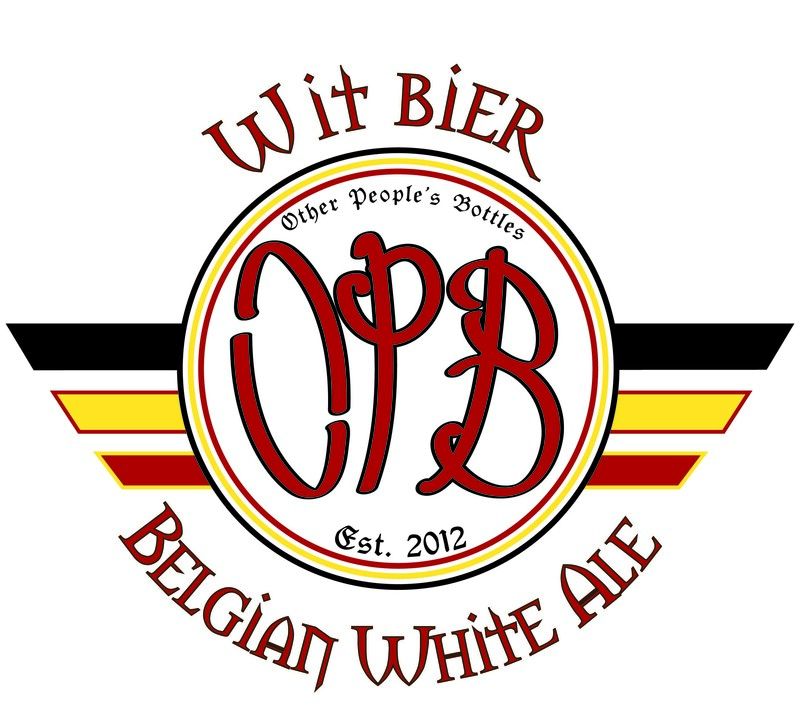 Please welcome two new Ale styles to the OPB fam. Golden Apollo SMASH ale and the Belgian strong ale Tripel Dipel. Braukline Homebrew club meeting at Boston Homebrew Supply. The SMASH will be ready on February 6th or so. Until then keep thinking of fermented thoughts. December 9th, 2015. COE3 Imp. Porter is bottled and 7 more days until drink date. Op262719 taste good but not blow your mind! 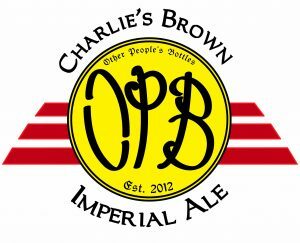 Next batch is going to be a Belgian Triple and that will be brewed in a few days it should be ready in January. 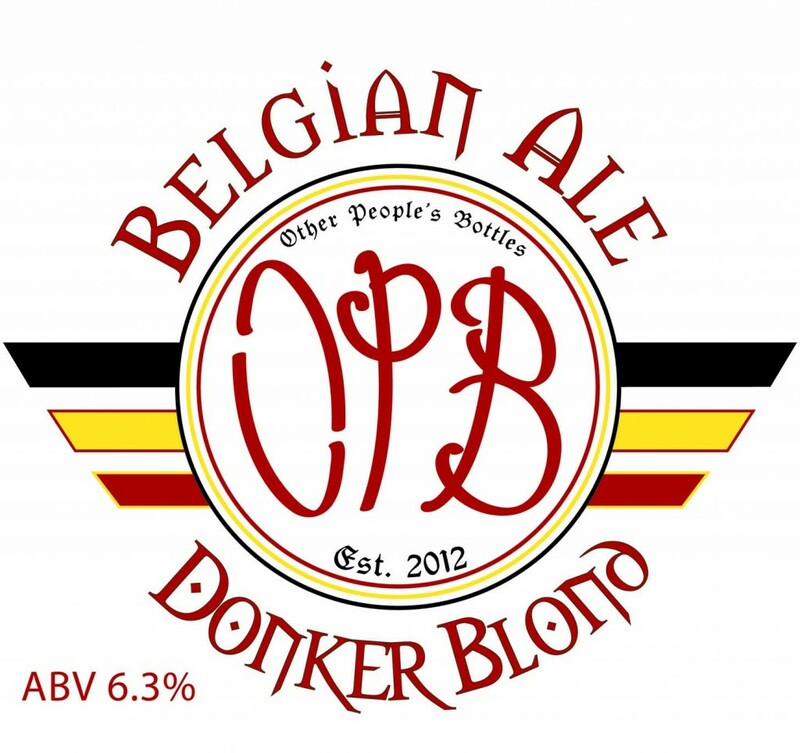 WEIRD fact…Op was 7%, COE3 was 8% and Belg Triple should be 9%…see a pattern here? 7,8,9. Take care and have a great holidays! September 24th, 2015, I have entered the Bye-Bye into a beer contest held on October 9th. I’ll let you know what happened when I do. 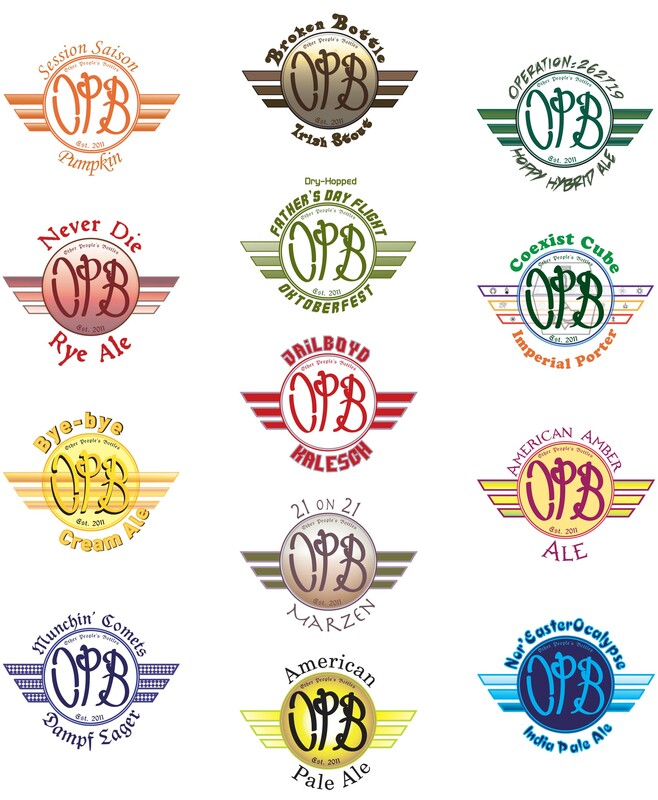 September 2015, “Bye-bye” Cream Ale will be ready for drinking on the 15th. 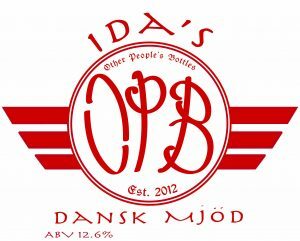 It is not your ordinary cream Ale. 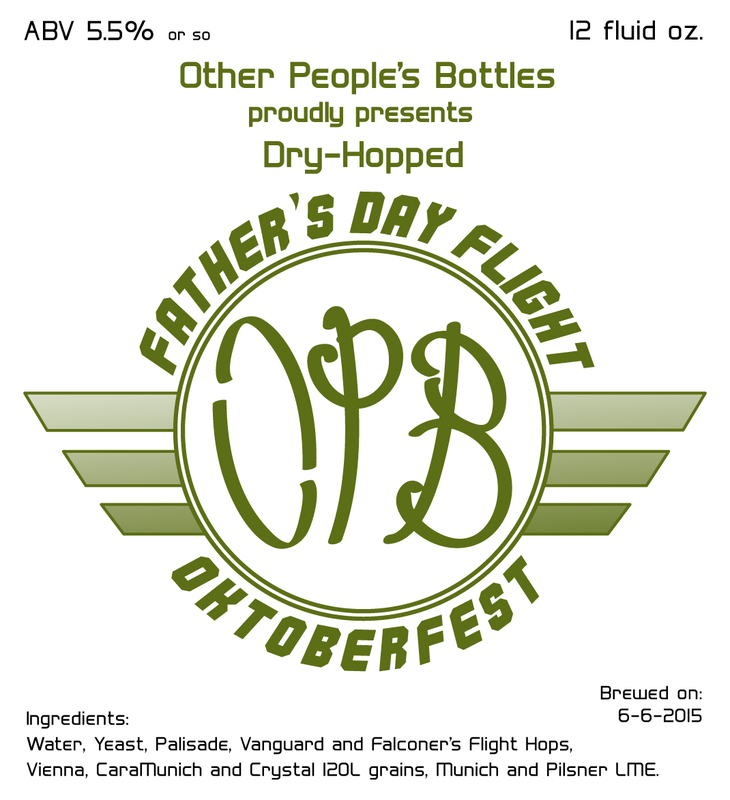 This month I collaborated with a larger facility to make my Father’s Day Flight Oktoberfest Ale. 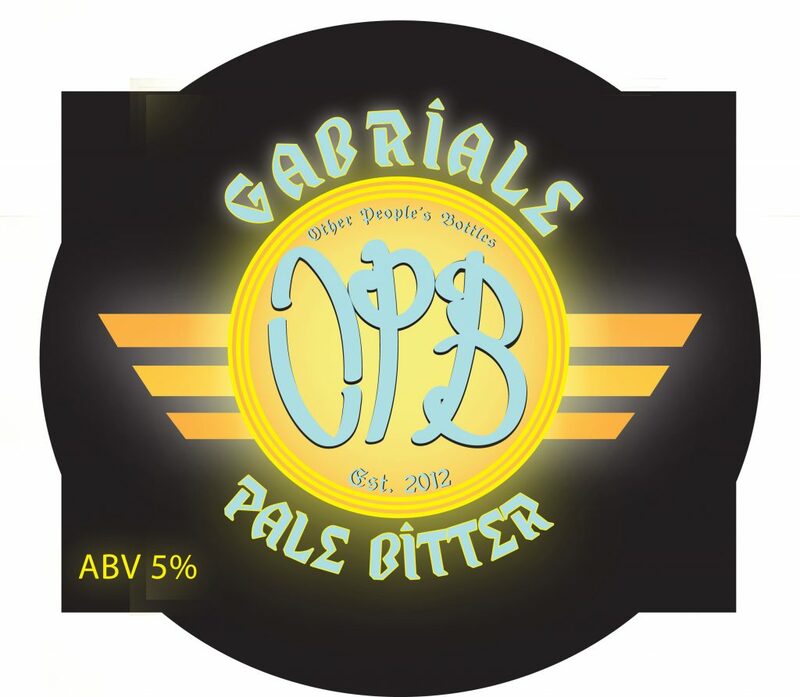 I will be bottling this one in a week. 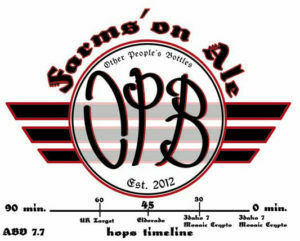 Here is the label art for your enticement. The Kalesch is exquisite. The late addition of the Utah Centennial hops gives it this nice and spicy aroma as the beer warms up from fridge temperatures. The color is nice and golden clear! 21 on 21 looks nothing like a Heffy and tastes just barely like it too. It has more of a brown look to it. The saving German grace is that I used the Munich yeast variety and the Tettnang hops helps hold onto its German roots. Other than that drink it down my Faerie and Gnome friends and have another on the house. Jailboyd Kalesch batch #3 bottled, two more weeks…21 it quite a subtle sip on the tongue…Munchin’ Comets is going to a contest on Thursday! 21 on 21 bottled, Jailboyd Kalesch on the ferment and now enjoying Munchin’comets, which is exactly that! Munchin’ Comets SMASH almost ready to be bottled. Drinking Nor’EasterOcalypse IPA mmmm mmmm good. Quite a head on this one.